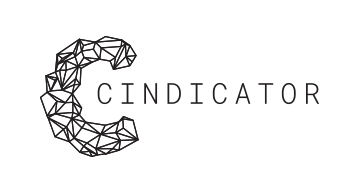 Cindicator is a tokenised fintech company that enables effective asset management through predictive analytics based on Hybrid Intelligence. Cindicator Hybrid Intelligence platform is used daily by 115,000+ highly motivated decentralised analysts. Their forecasts on crypto and traditional markets are collected and enhanced with a set of machine-learning models and neural networks. As a result of this symbiosis of humans and AI Cindicator creates valuable trading indicators, predictive analytics and sentiments that improve investment decision-making amid high uncertainty for the 6,000+ traders and investors who hold CND tokens.